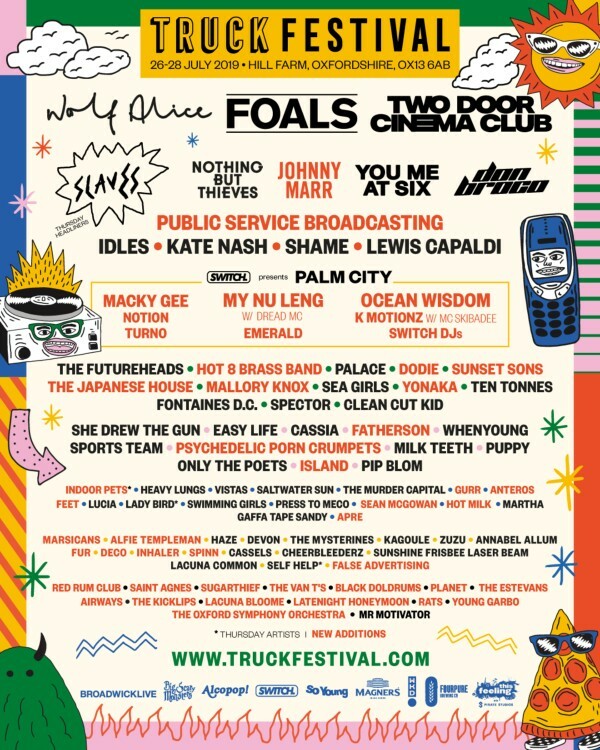 Truck festival has revealed the second wave of acts who will joining the like of Foals, Two Door Cinema Club and Wolf Alice at Sreventon, Oxfordshire from Thursday 25th - Sunday 28th July. The latest editions to this year's festival include the iconic iconic singer-songwriter and guitarist who with his former band The Smiths, pioneered the indie rock sound and paved the way for alternative guitar music Johnny Marr, and the audion visual genius that is Public Service Broadcasting. Other artists added to the line-up include youtuber and singer-songwriter Dodie, The Japanese House, the solo project of Amber Bain, Mallory Knox, Anteros, Hot 8 Brass Band plus Truck Sunday afternoon favourites The Oxford Symphony Orchestra. “We’re incredibly excited to finally share a huge wave of artists to our bumper Truck Festival 2019 line-up! 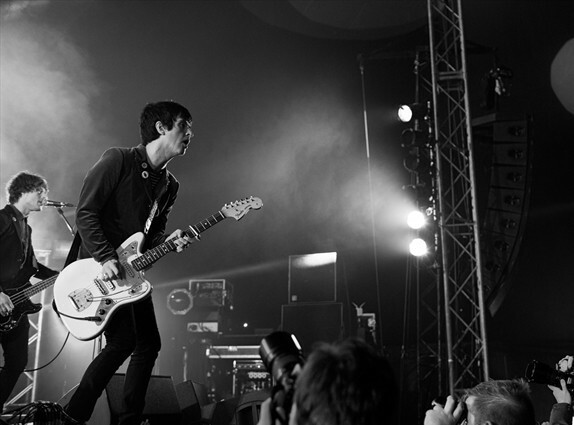 Indie royalty Johnny Marr will be making his first trip to Hill Farm, with a setlist full of iconic Smiths’ material and awesome solo work, it is truly amazing to have one of music’s all-time greats to Hill Farm. I can’t wait for Public Service Broadcasting to close the Market Stage on Friday night - they’ve always delivered a mind-blowing show and to have them back for the third time this year is going to be awesome!